Cotton is one fabric one buys without batting an eyelid. Cloth or fabric is a flexible artificial material made up of a network of natural or artificial fibers (thread or yarn) formed by weaving or knitting (textiles). Cotton kameez salwar, designer cotton salwar suits can be worn at festive as well as daily wear. There are lots of designs of cotton salwar kameez which gave you the most stunning looks all the year. 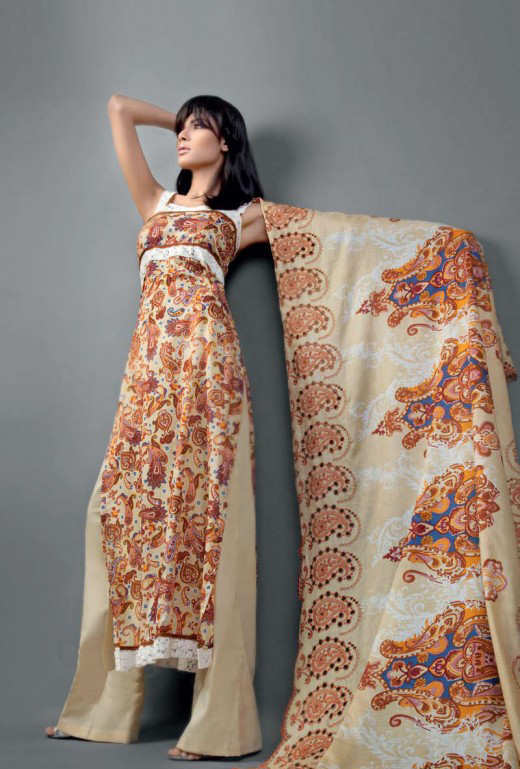 The designs and styles of cotton salwar change with the passage of time. Cotton Kameez Salwar has been used to make very fine lightweight cloth for the comfort and style. Today, we have collected 30 most attractive cotton shalwar kameez designs for girls. We are quite sure that you will like theses impressive and lovely collection.